LIMITED LIABILITY PARTNERSHIP (LLP) was introduced in the year 2008. 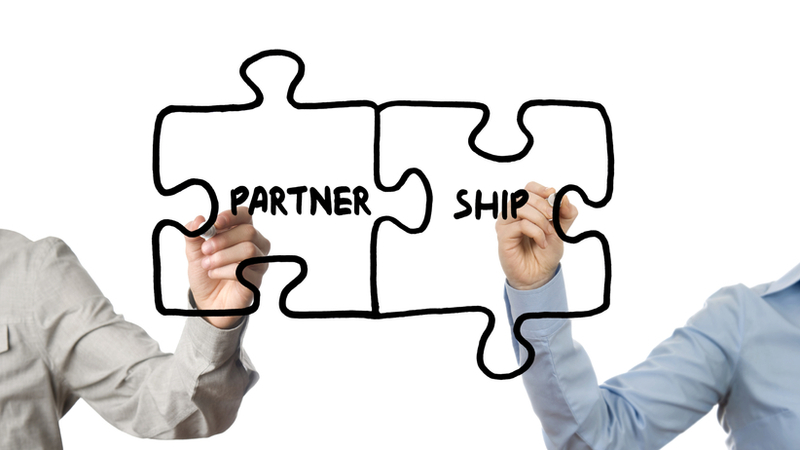 Partnerships when given the feature of limited liability, the LIMITED LIABILITY PARTNERSHIPS came into the picture. LLP is a separate legal entity and which can be formed in India by the minimum of two persons with a motive of earning profit. Generally in normal business partnership setup, the involved partners jointly run the business, thereby assuming the equal responsibility of the company regarding gains, losses and liabilities. In contrast to that, Limited Liability Partnership offers a unique kind of legal freedom that ensures that none of the partners are liable for each other’s negligence. First of all, it is the most flexible and the least regulated registered form of business, unlike private limited company which is highly governed by the Companies Act, 2013. Second, this business structure offers a much-secured business environment to the partners since their personal assets are secured. In the case of a business failure, it is the assets of the LLP that are used to remove debts and liabilities. Third, no audit is required unless and until the turnover exceeds Rs 60 lakhs or the contribution crosses the Rs.25 lakhs. Fourth, from existence, an LLP firm has a distinctive identity from its partners. Hence, any change in stakeholder situation does not impact the firm. Fifth, the LLP Act 2008 offers the partners the freedom to run the LLP firm according to their independent policy framework. Hence from the above discussion, it is quite clear that if an entrepreneur wants to make a foray into the market with a small amount, one can consider LLP as the practical option. First of all, no two NRIs can form an LLP in India. One of the partners has to be an Indian resident. Secondly, FDI in LLP can only happen through the government route and therefore, the time required to form this partnership is much more. Thirdly, LLP does not allow you to issue ESOP’s which is nowadays used as the best tool to retain the key personnel of the company. Fourth, one cannot raise funds by selling the stake in other e-commerce companies do (Flipkart, Snapdeal, etc.) because there is no concept of the stake (shares) in this form of business (Limited Liability Partnerships). If you are a tech startup, and you wishes to run your business as modern day business do like raising funds by selling the stake, issuing ESOP’s, having the shareholding agreement, etc. then Limited liability partnership is not recommended to you, in that case, the only private limited company should be chosen. In the last couple of years, the entrepreneurial mindset has undergone a paradigm shift and people are looking up at Limited Liability Partnerships as a possibility for business growth and profitability.